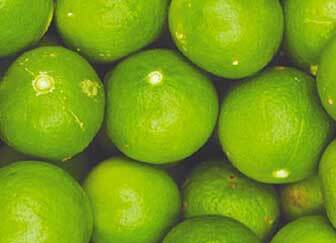 This is a popular lime tree that produces an impressive fruit that tastes great all year round. They are often picked from the tree when they are small and green because they have a stronger flavour. The Kaffir Lime has a unique shape texture and fragrance. 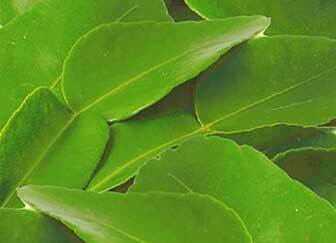 It is popular for the aromatic double-lobed leaves it produces. These leaves are great for cooking especially for Asian cuisine.